While not many Instagram users may be aware of the term “ghost” followers, it seems to be fairly popular among those who know the ins and outs of Instagram marketing, regardless of whether they use it themselves or not. Simply put, ghost followers are usually those accounts that are created solely for the purpose of following other users. They do not actively engage in any user activities, including liking or sharing the posts of the users they follow. Ghost followers may also include those users who make an account and follow some users, but do not engage in any other user activities. However, most ghost followers are created by bots that use multiple proxies for mass account creation. Buying social media ghost followers has apparently turned into a multi-million dollar business, with a surprisingly large number of users, including many celebrities, corporations, politicians and even some governments buying fake followers to inflate their follower count and appear more popular. However, buying fake followers is far from being an overall effective technique, as it does seem to be coming with many drawbacks as well. One of them is that if it gets exposed, the account may end up losing its credibility, leading to getting unfollowed by a large number of its real followers – especially if it’s a popular account. More importantly, however, there are times when Instagram cracks down on such accounts (the ones that buy ghost followers), and either bans them or imposes several limits to restrict their account activities to a certain extent. Hence, buying ghost followers may turn out to be a huge risk, especially for established accounts with a huge follower base. 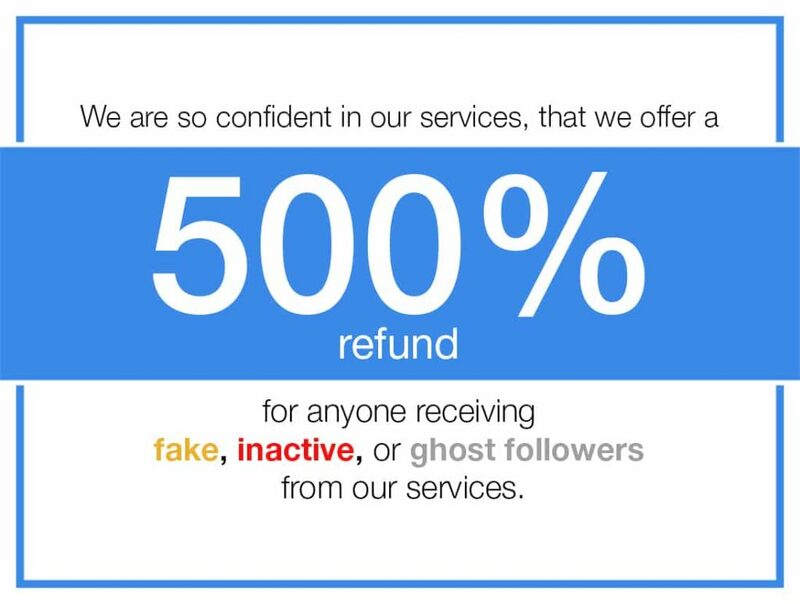 As noted above, having a lot of ghost followers on your account may land you in trouble. However, as it isn’t something completely within your control, you may want to learn how to remove ghost followers from your account.